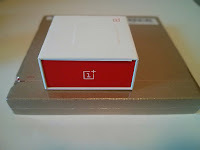 OnePlus devices are known for being among the top devices in terms of their battery life, efficiency and optimization of the operating system. After the latest update pushed by OnePlus team to fix some bugs many users started complaining on worsening device battery life. My current latest setup of my OnePlus 5 device is OxygenOS 5.1.4 on Android 8.1.0 and here is the trick to extend your device battery life and to prevent charge draining. Oneplus 5/5T/6/6T is among the fastest mobile devices on today's mobile market. This device has the highest value/price ratio based on its specs compared to flagship devices presented by top major brands. 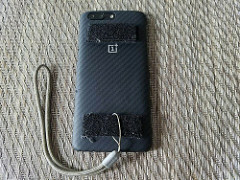 However, OnePlus has one weak link. Camera performance in low light conditions. nobody is expecting mobile devices perform as DSLR ot mirrorless cameras, however, OnePlus software is having oil painting effect when process images taken with poor light. Besides recommendations of using tripod, stabilizing hands and other tips, one of the most important tricks is using ProMode of the OP camera where you can control ISO, exposure, raw format option and shutter speed. Sometimes it'sgetting annoying to open camera in default auto-mode and then slide menu up to switch to ProMode. Here are the steps to create a short cut to launching camera in ProMode. It was implemented and tested on OnePlus 5 (OxygenOS 5.1.4, Android 8.1.0). Panning is an interesting effect to freeze motion of the main object while creating blur motion effect of the background and all other objects in a photo. There are many other aspects that you have to consider (besides practicing and experimenting with combination of settings). The most important is to set slow shutter matching speed of a moving subject of photography (see below) and to stabilize camera (hold camera steady or stabilize your hands against a tree, a wall or a mailbox) while having enough space to move camera in the same projection with a car, a bike or a runner. In case of Micro Four Thirds (M43 or MFT) photography size matters. Many users of this system are switching for one simple reason: smaller size of cameras and lenses while producing very good quality of photos. So, the smallest cameras among this family are Panasonic GM1 and its successor GM5 (added small electronic view finder EVF). With convenience of being powerful pocketable systems paired with any walk-around prime lenses (Lumix 20mm f/1.7 prime lens or more expensive 15mm f/1.4), it gives some difficulties due to lack of decent grip. Camera Leather Case Bag For Panasonic lumix GM5 GM2 GM1S GM1 digital camera with 12-23mm lens for $9-14 (case has small grip). 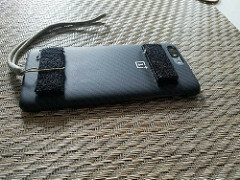 I have exactly the same one with Velcro strip attached to case grip to increase gripping. 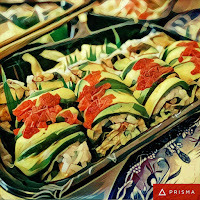 Prisma Labs, Inc has released Android Version of Prisma mobile app that is available for download at Google Play Store. 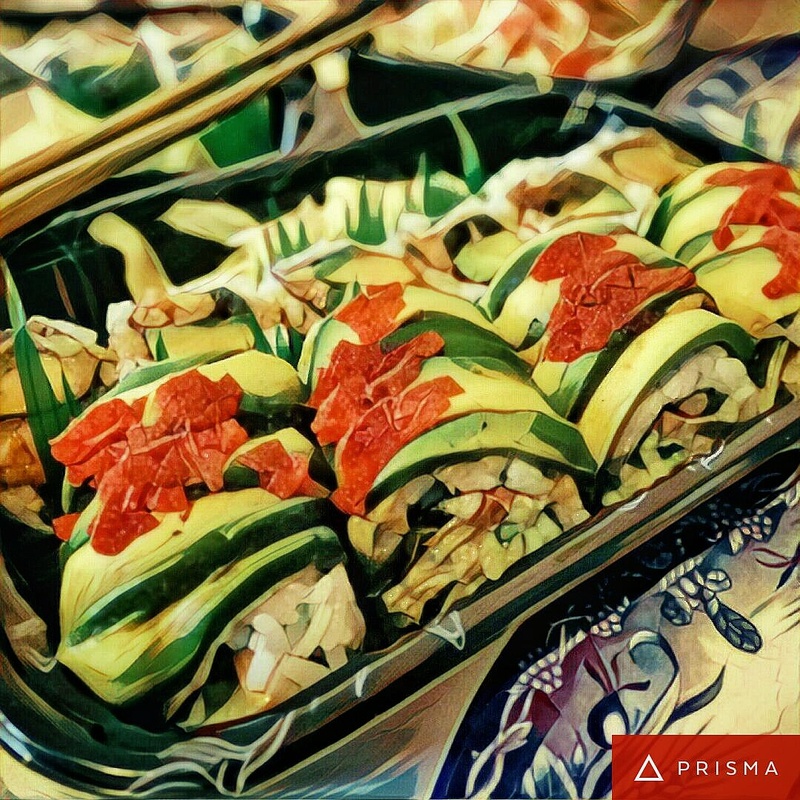 You may see below some examples of this photo editing application posted to Instagram. With this application you may apply unlimited number of filters to convert your ordinary photo into a stunning artwork, sharing them to other social networks or printing them out as you wish.